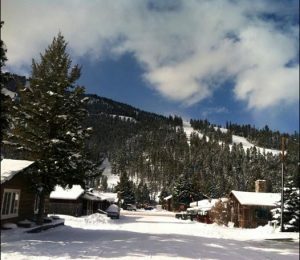 Located in the hub of Red River, New Mexico, we are nestled in the Carson National Forest, consisting of over 86,000 acres of wilderness, 330 miles of trails, and 400 miles of pristine streams and lakes fed by the melting winter snows. The Sangre de Cristo mountains, high mountain lakes, streams, hiking trails and breath-taking scenery make Red River, New Mexico a natural choice for guests looking to escape the heat of summers or take advantage of our delightful winters. 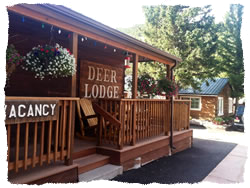 Located at the base of Flagge Mountain, Deer Lodge is 1/2 block off of Main Street. Conveniently located within walking distance to the Copper Chairlift, and access to the river, the Red River Community House. Walking distance to 3 of Red Rivers most popular dining and entertainment venues. All our rooms are street level. All rooms are non smoking. Pets are welcome in all our units with a one time non-refundable $30.00 pet fee. DirecTV in all rentals, free wi-fi and wireless Internet is available to all our guests. 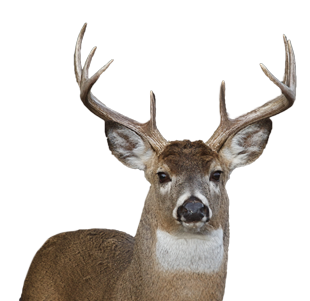 The Deer Lodge offers comfortable and clean rooms at surprisingly affordable rates.